The Court of Appeal (Hon Lunn VP, Macrae and McWalters JJA) has quashed an order made by a Deputy High Court Judge that US$4,000 found in the possession of the Accused at the time of her apprehension be paid to the “Legal Aid Fund”. 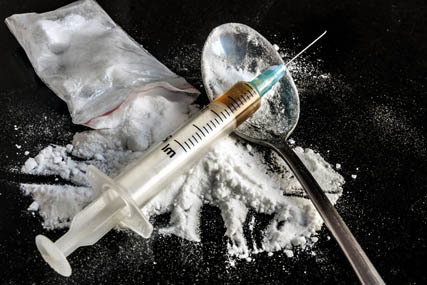 The order came following the Accused’s plea of guilty to trafficking in 0.49kg of heroin for which she was sentenced to 11 years and 8 months imprisonment. In the Court below, the Prosecution had applied for forfeiture of the money found under the Dangerous Drugs Ordinance. The Deputy High Court Judge did not address that application and instead ordered that the money be paid towards the Accused’s legal aid costs. Their Lordships determined that the Deputy High Court Judge fell into error in making this order and quashed the order. At the appeal the Prosecution sought a further order of forfeiture but the Court of Appeal refused the application concluding that it was not appropriate for the Court of Appeal to conduct a hearing on the Prosecution’s application for forfeiture which should have been conducted in the lower court. The appeal was handled by our Christopher Morley instructing Clive Grossman, SC. Please navigate to HKSAR v MALIBANGA JOSEPHINE RAYMOND CACC 167/2014 to see the full Court of Appeal judgment.